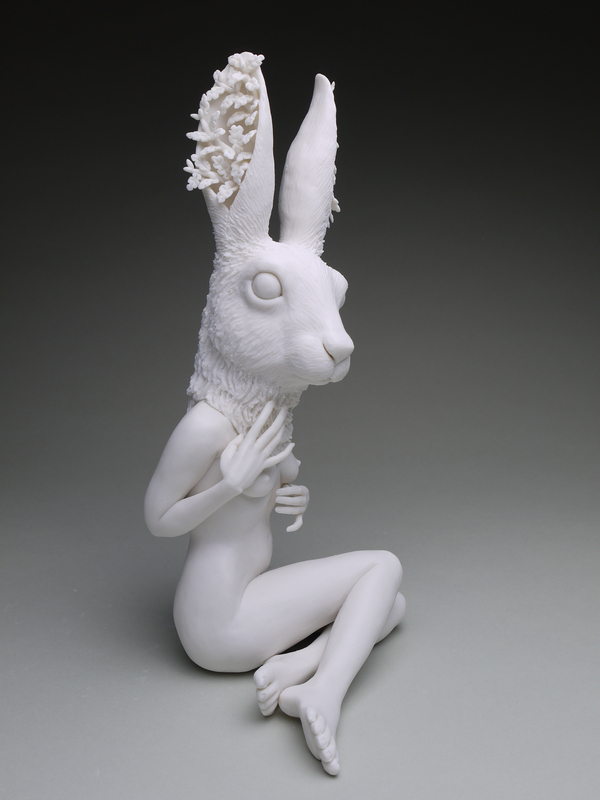 I am so happy to share Entangled Wonders, a new collection of work on view with Abmeyer +Wood! 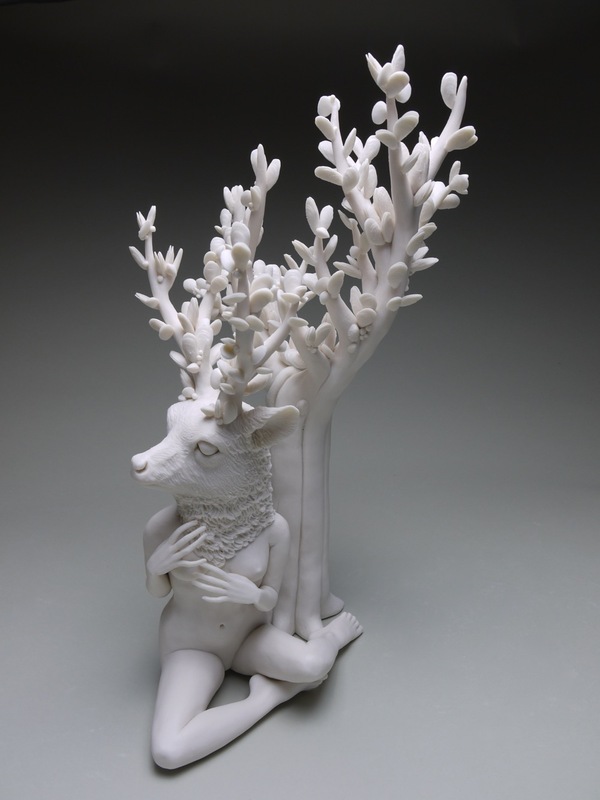 The exhibition is so lovely, if you find yourself in Seattle, please stop by! 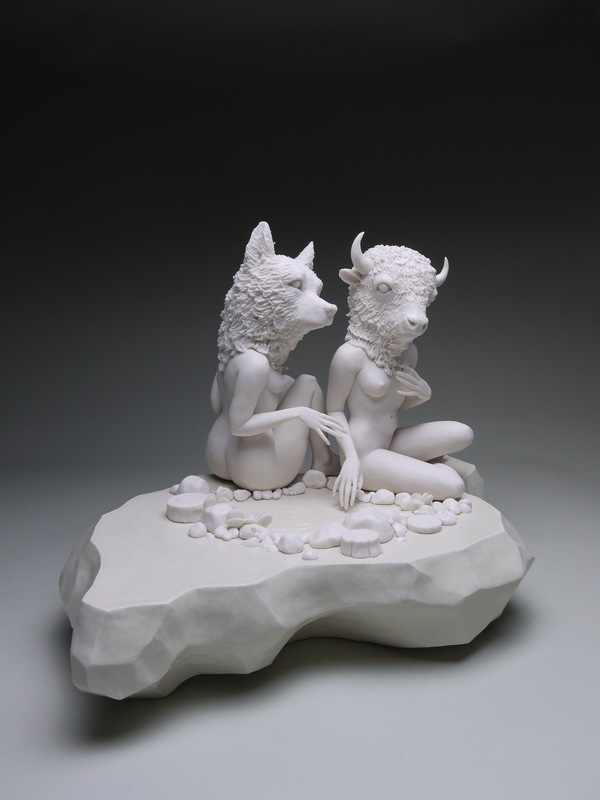 Also find the work available online. 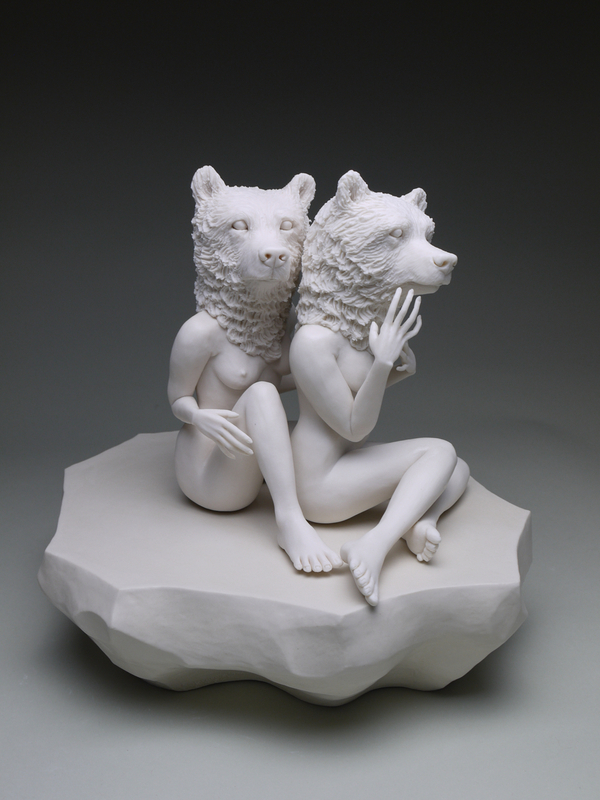 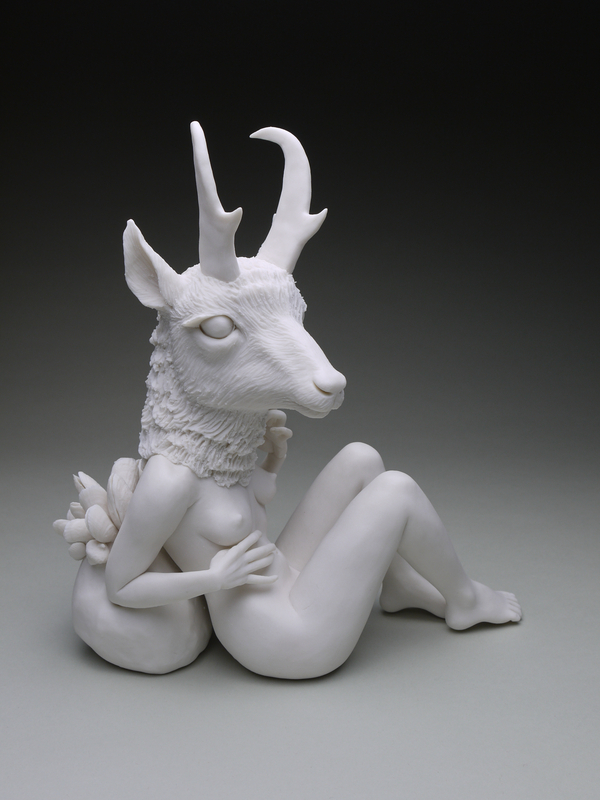 Crystal Morey’s ability to sculpt porcelain is remarkable. 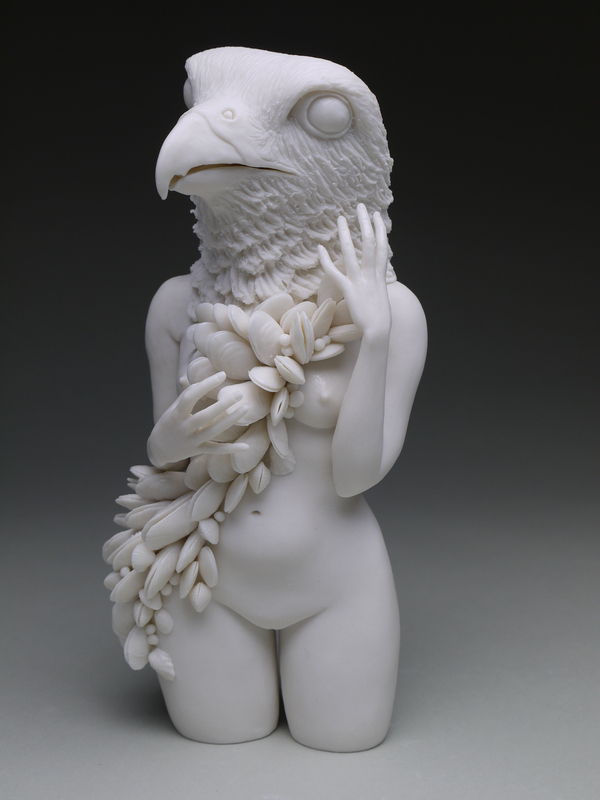 She draws inspiration from Egyptian, Greek, and Roman deities and Native American creation stories that result in her exquisitely sculpted animal-human hybrids. 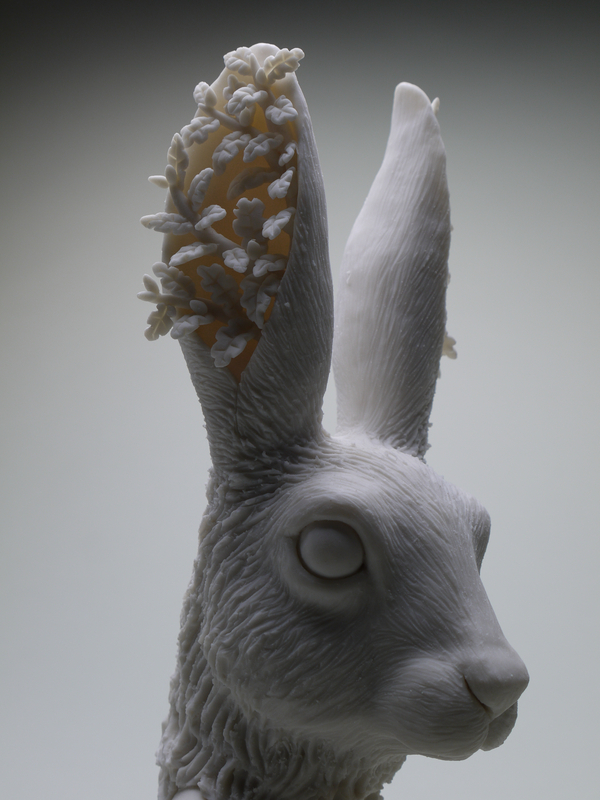 Morey’s sculpture illustrates the interdependency between human and animal worlds and the delicate balance necessary to sustain this bond.